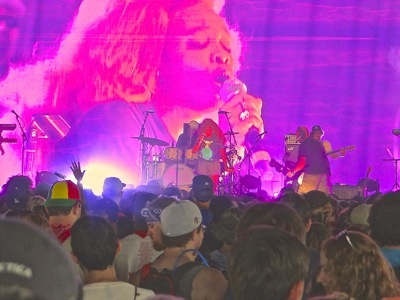 July 25, 2017 / Randall's Island Manhattan / Music in Manhattan / Manhattan Buzz. September 1, 2015 / East Village Neighborhood / Live Music Manhattan / Manhattan Buzz. I attended the 23rd annual Charlie Parker Jazz Festival at Tompkins Square in the East Village. The Charlie Parker Jazz Festival is shared between Harlem and the East Village – two neighborhoods once frequented by Charlie Parker. 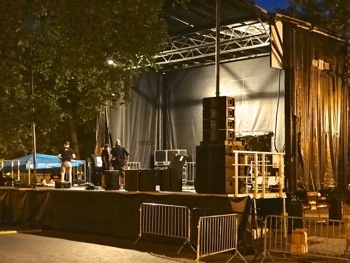 The jazz festival began in 1992 through the efforts of the City Parks Foundation, which, among other things, also organizes the SummerStage concerts at various parks in all five boroughs throughout New York City. 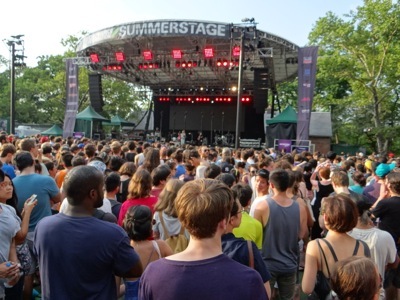 SummerStage is the largest free concert organization in the nation. Charlie Parker, along with Louis Armstrong, is considered one of the top jazz musicians of all time. Louis was a trumpeter who traveled the world, while Charlie was a saxophonist who primarily played in Harlem. Charlie Parker was born on August 29, 1920 in Kansas. He played sax in Kansas and nearby Missouri towns until leaving the stix to play in Chicago. Eventually he moved to New York and became a regular on the Harlem and New York City jazz and blues scene at a time when it was acoustically flourishing. Louis Armstrong, Dizzy Gillespie, Count Basie, Ella Fitzgerald, Billie Holliday and Charles Mingus were all on the scene. Charlie spent the latter years of his life as a resident in the East Village. He would frequently go uptown to Harlem to play. Charlie had a heroin and alcohol problem which lead to his early demise at the age of 34. The picture to your right was created by SirShadow.com whose art I found along the wrought iron frences of Tompkins Square Park during the concert. 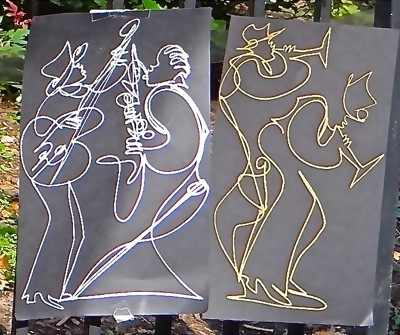 Click here to read the rest of our report including photos and a short video of the Charlie Parker Jazz Festival in Tompkins Square in the East Village neighborhood in August of 2015. 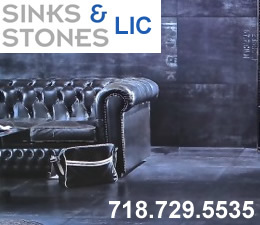 July 27, 2017 / Manhattan Neighborhoods / Live Music & Free Concerts Manhattan / Things To Do Manhattan / Manhattan Buzz NYC. 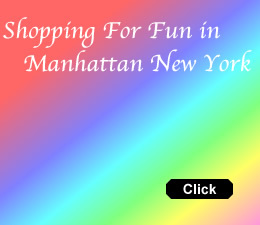 Click here to view a listing of the dates and times of free things to do in Manhattan - free concerts in Manhattan. 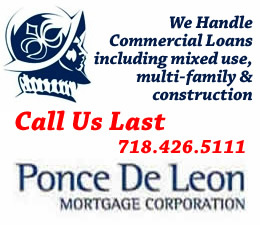 August 25, 2014 / Live Music in Manhattan / Midtown Buzz. The 22nd annual Charlie Parker Jazz Festival took place this weekend. It began on Friday with a lecture at the New School in the Village, moved up to Marcus Garvey Park in Harlem on Saturday and then down to Tompkins Square in the East Village on Sunday. 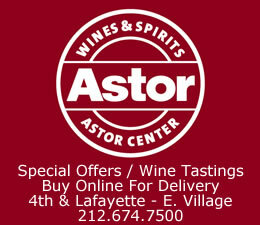 I headed into the East Village Sunday early evening around closing time for the concert. There had been four jazz performances given beginning at 3 pm and running until a bit after 7 pm. The performers included pianist Kenny Barron, drummer Cindy Blackman Santana, saxaphonist Craig Handy with 2nd Line Smith and singer Brianna Thomas. There was seating on the lawn, in the plaza in the center of the park and on the benches lining the walks. But for many it was a standing room only event. The weather was nearly perfect, with temperatures in the 70's and cloudy but dry. Thousands attended the free concerts which were sponsored by the City Parks Foundation which also organizes Summer Stage. The weekend jazz festival commemorates the memory and contributions to jazz made by Charlie Parker. It takes place on the weekend nearest his birthday [August 29, 1920]. Parker was a jazz saxaphonist who was an innovator who experimented with chords, melodies, tempos and transitions, like an artist playing with colors and paints. He is one of the fathers of modern jazz and he died at the very young age of 35 of various health conditions. August 11, 2016 / UWS Upper West Side Neighborhood / Things To Do UWS / Midtown Buzz. 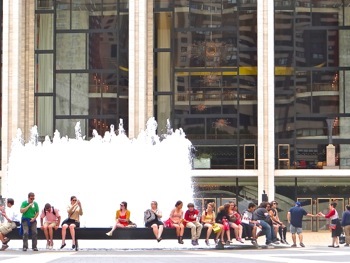 On August 2nd, I ventured over to Lincoln Center in the early evening. There were a number of people sitting along the fountain, resplendent in its cool wetness, enjoying a warm August day [see photo to right]. I headed into the plaza and veered off to the right into Hearst Plaza. I found an audience of several dozen, relaxing and waiting patiently as Lincoln Center Outdoors was setting up for the evening performance. There were three groups scheduled to perform: The Devil Makes Three, Old 97's and John Fullbright. 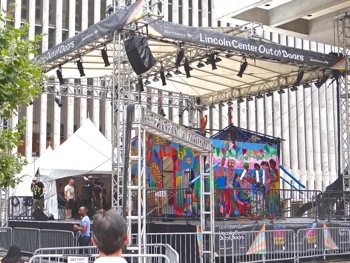 In the photo below right, you can see the stage being prepared for the Lincoln Center Outdoors performances. 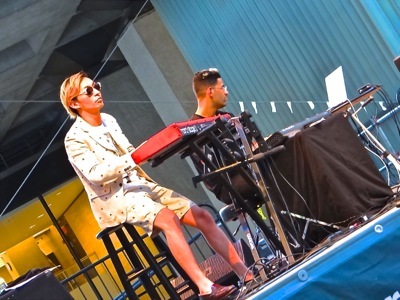 For about a month, in the depths of summer, Lincoln Center Outdoors provides free musical entertainment at various venues throughout Lincoln Center in the afternoon and evening. The exact dates this year spanned Sunday, July 20th and ended this past weekend on Sunday, August 10th. The venues include Damrosch Park which is off to the left behind the New York City Ballet Theater, Hearst Plaza - the location of which is described above, the Elinor Bunin Munroe Film Center along 65th Street, the David Rubenstein Atrium between 62nd & 63rd Streets on Broadway, the Walter Reade Theatre [also along 65th Street just west of the Julliard School], and Josie Robertson Plaza, which is the main plaza with the fountain surrounded by the New York City Ballet Theatre, the Metropolitan Opera House and the Avery Fisher Concert Hall. In the photo on your left is the Josie Robertson Plaza at Lincoln Center. 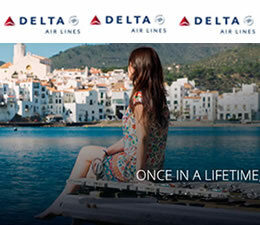 July 27, 2014 / Midtown Neighborhood / Things To Do In Midtown / Midtown Buzz. 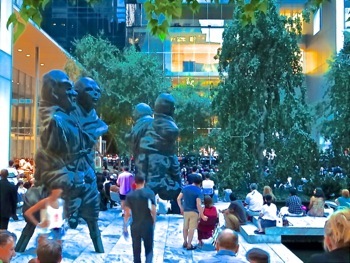 It was about as perfect an evening as one could expect in late July in Midtown Manhattan as the last July Jazz in the MoMA Garden took place. The temperature was in the 80's and while it was a bit humid, it wasn't that dripping wet humid one expects to find this time of year. The performance was well attended with hundreds, approaching a thousand, showed to listen and relax to some well played jazz tunes. Tonight the Helen Sung Quintet performed. Helen is a composer and pianist and she was accompanied by Donald Edwards on the drums, Fund Chern Hwei playing the violin, bassist Harish Raghavan and Seamus Blake on the saxaphone. If you've never been to a Summer Garden Jazz Performance at MoMA be advised that you enter through the 54th Street garden entrance which is rarely used [mostly for garden-only events such as this]. The doors open at 7 pm and the performance begins at 8 pm. They sell beverages and snacks in the garden. 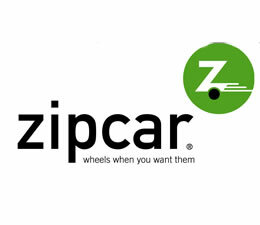 April 23, 2014 / Upper East Side Neighborhood / Live Music NYC / Things To Do Manhattan / Midtown Buzz. I had an opportunity to attend the CD Release Party for Bora Yoon at the Asia Society on Manhattan's Upper East Side. I arrived a bit early to meet with April, her publicist, for a quick briefing. I also took a bit of time to look around the Asia Society which has an indoor courtyard, galleries and the theater. The Asia Society hosts art and cultural exhibits and cultural performances on the Upper East Side of Manhattan. I found a spot in the theater after chatting briefly with the Asia Society sound man and settled in before the performance began. The lights dimmed. The theater grew quiet. And Bora Yoon's voice came in clearly, etherially and angelically filling the theatrical space with a heavenly aria. I could barely see her coming from the back of the theater, as she moved slowly and deliberately from the top of the stairs of the sunken. Her movements were quiet and gentle, and her voice soothing. The artistic performance of Bora Yoon’s Sunken Cathedral had begun. 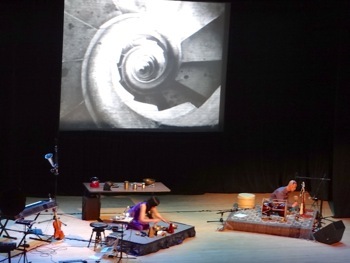 Click here to read more about the artistic acoustical performance of Bora Yoon at the Asia Society on the Upper East Side of Manhattan. And click here to read a story about the Queens Library lawsuit. This section provides an overview of some of the musical venues in Manhattan hosting classical, jazz and modern musical performances. Some of these venues are also hosts or participants in important film festivals in Manhattan. 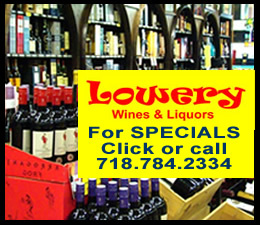 Click here to view our listing of Manhattan Live Music Clubs & Venues NYC.